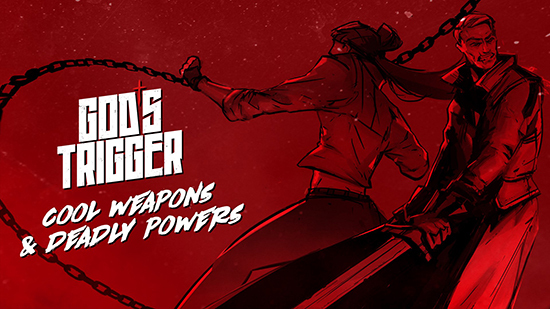 Like the Da Vinci of death, Techland has unleashed a new gameplay trailer demonstrating the fine art of killing in God’s Trigger, a brutal, fast-paced, top-down shooter, in which players can use supernatural powers to cause spectacular mayhem in a quest to stop the Apocalypse. 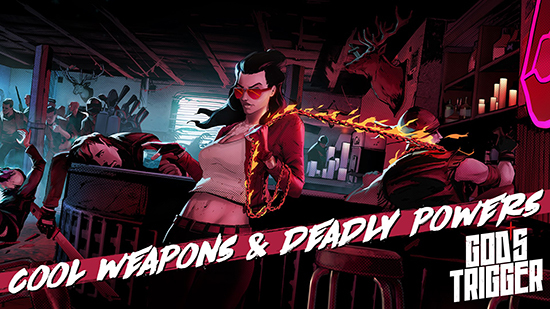 Ever wondered what it’s like to have powers from both Heaven and Hell? 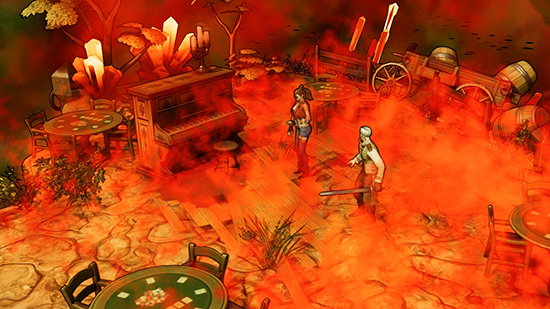 God’s Trigger allows players to go on the rampage as Harry, a fallen angel, or Judy, a demon. 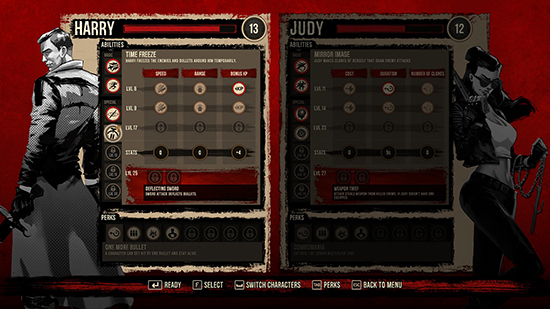 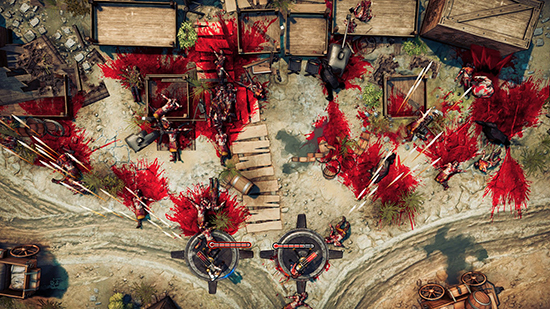 Each of these two characters has 7 unique abilities that players can upgrade, customise and combine with others to create their own visceral style of dishing out death. 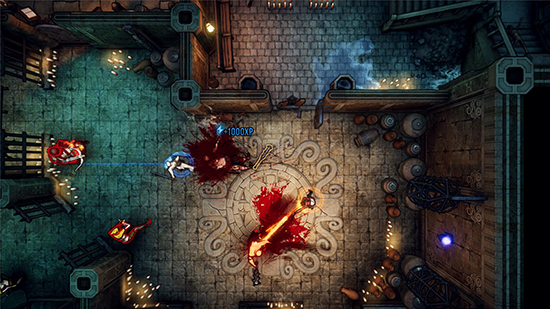 In a game where any hit is fatal, being able to slow down time to dodge bullets or to become invisible will be key to survival.